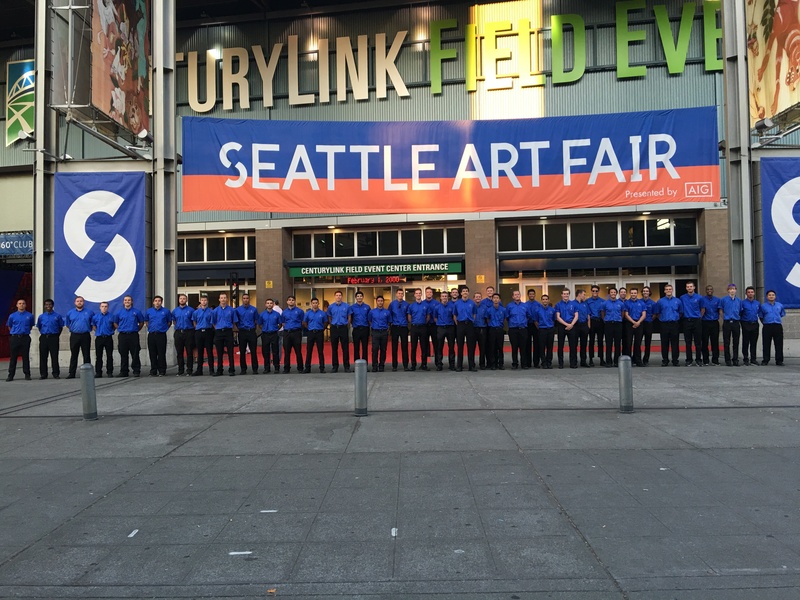 Northwest Meetings & Events magazine’s Best of 2018 Awards recipient! 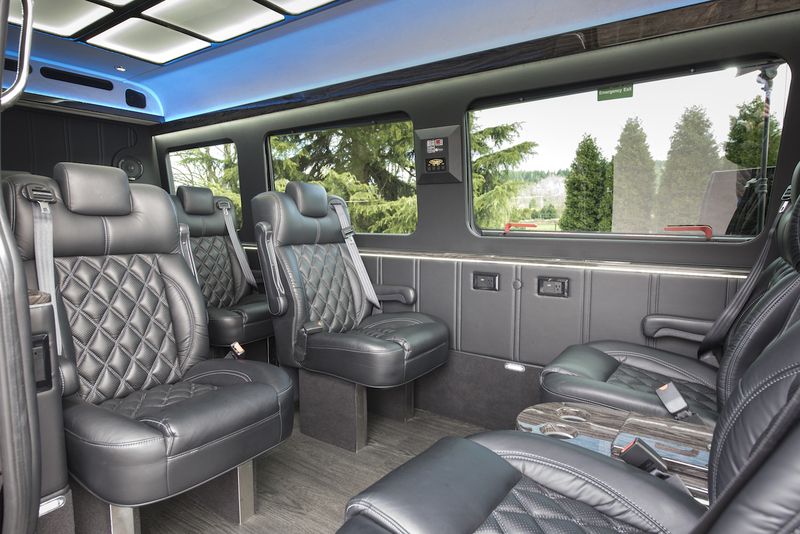 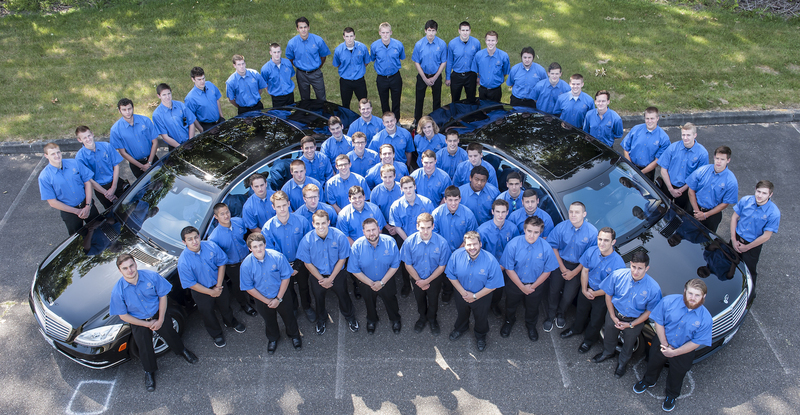 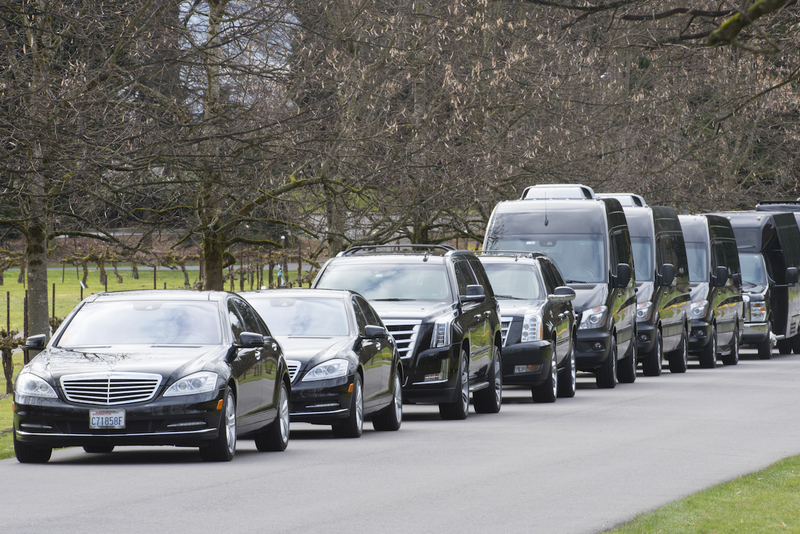 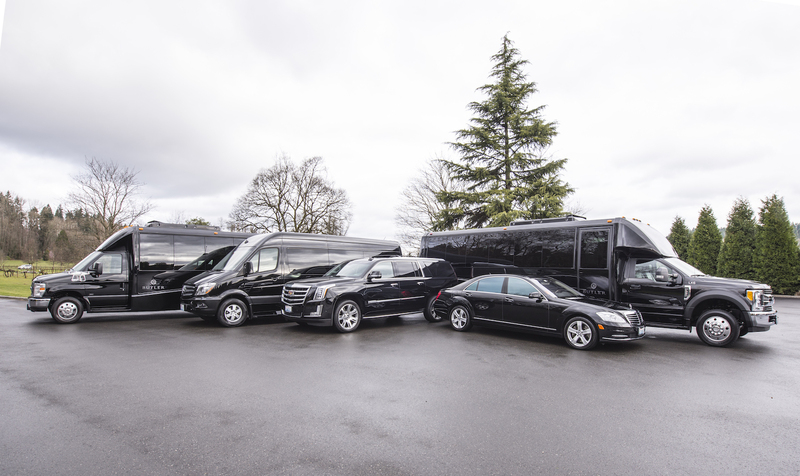 Offering an impressive fleet of sleek Mercedes-Benz Sprinters, luxurious coaches and executive SUVs & sedans Butler Transportation offers a wide range of services for corporate events, weddings and VIP transportation. 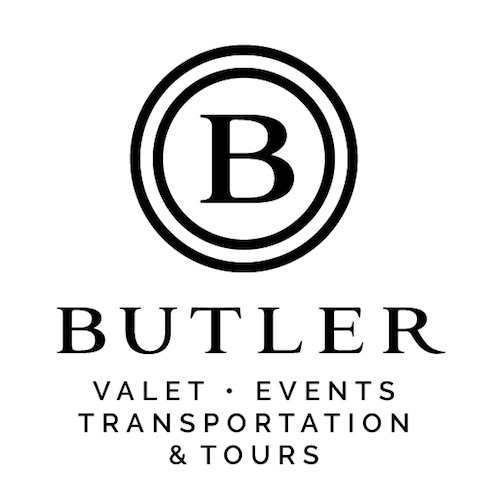 Our experienced team of Event Managers and Logistics Specialists will work directly with your event planner or recommend one of our preferred partners. 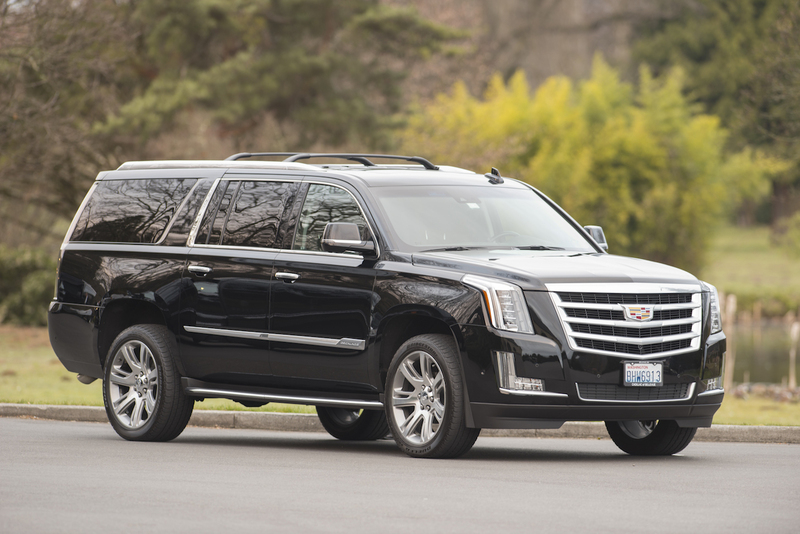 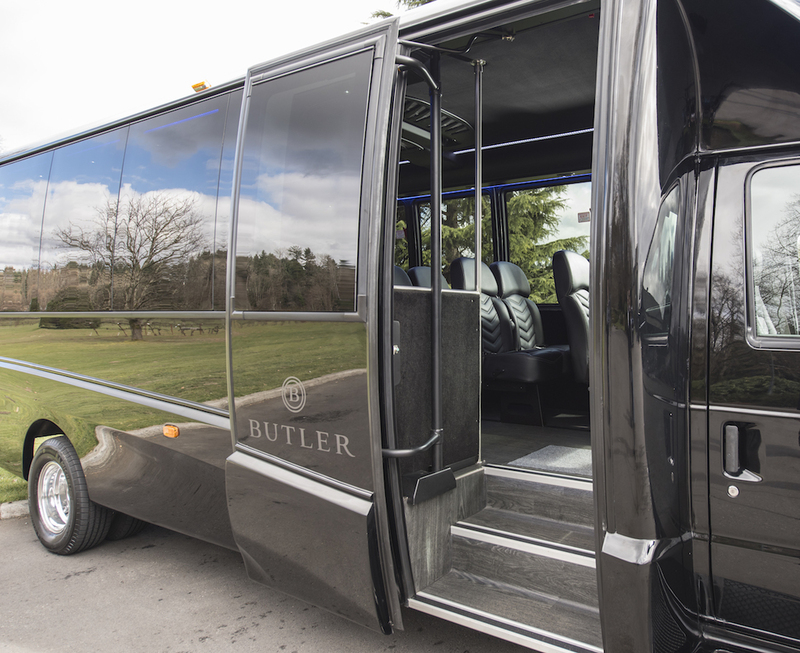 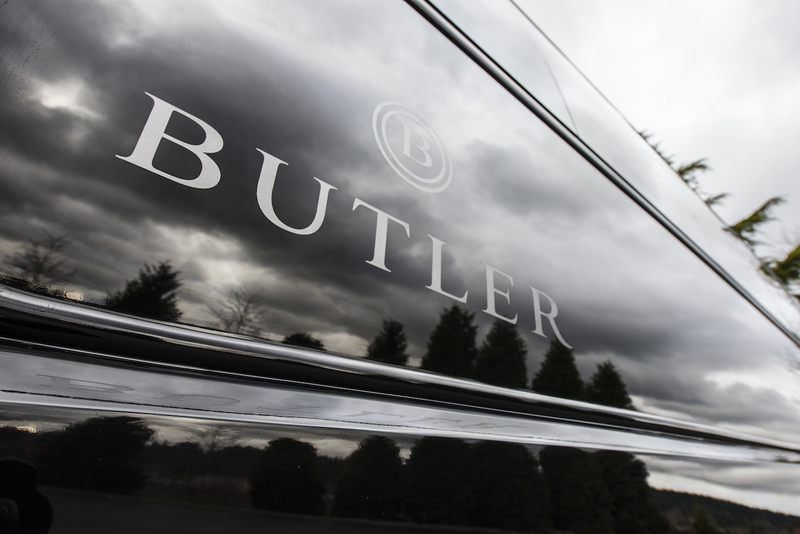 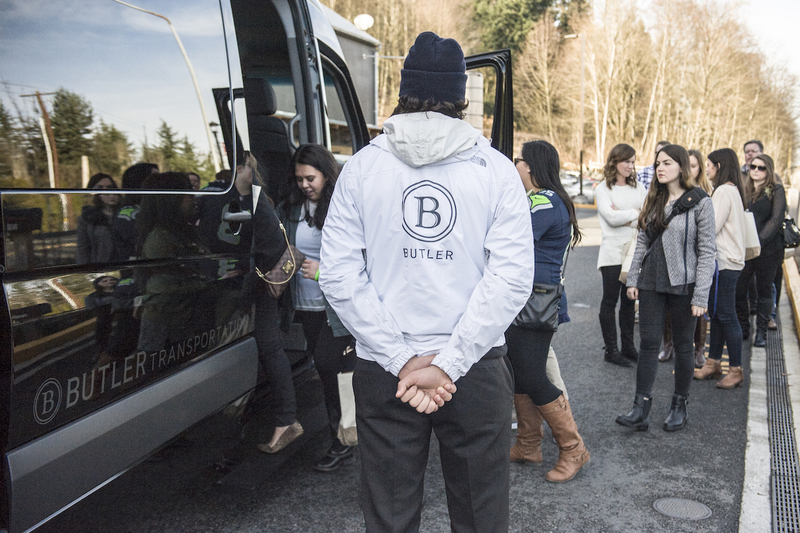 Butler Seattle is available 365 days a year for all your transportation and valet needs.